KUTAPALONG, Bangladesh -- The head of the U.N. refugee agency said on Saturday he was shocked by the “terrible violence” inflicted on Rohingya refugees fleeing Myanmar, and said their suffering would last far longer than the time it took to satisfy their basic needs. More than 420,000 Rohingya Muslims have fled to Bangladesh since Aug. 25, when attacks by Rohingya militants in Rakhine state triggered a Myanmar crackdown that the United Nations has branded ethnic cleansing. “I was really struck by the fear that these people carry with themselves, what they have gone through and seen back in Myanmar,” he told Reuters in the camp, where refugees live under thousands of tarpaulins covering the hills and rice paddies. The speed and scale of the exodus from Myanmar has left hundreds of thousands living in dire conditions in a poor part of a poor country, and U.N and aid agencies are scrambling to give people shelter, get them fed and prevent an outbreak of disease. A senior U.N. official said on Friday that an estimated $200 million would be needed to help the refugees in Bangladesh for six months. Aid workers fear a humanitarian crisis is also unfolding in Rakhine state, though Myanmar has restricted access. Rohingyas, who trace their roots back generations in Myanmar, are a stateless minority who have mostly been stripped of their citizenship in the predominantly Buddhist country. Tensions between the communities have simmered for decades and exploded into violence several times in recent years. Myanmar leader Aung San Suu Kyi has faced a barrage of international criticism over their plight, for not speaking out more forcefully against the violence or doing more to rein in security forces over which she has little power. Myanmar dismisses accusations of ethnic cleansing, saying it has to tackle the insurgents, whom it accuses of starting fires and attacking civilians as well as the security forces. 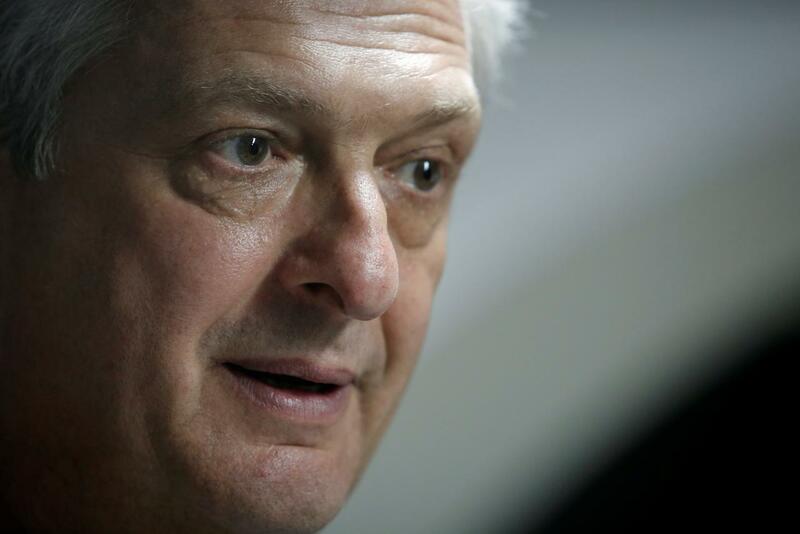 Grandi, who in July called for Myanmar to grant Rohingyas citizenship, also asked a Rohingya refugee in Bangladesh what it would take for him to return. The refugee said Myanmar needed to restore citizenship and fundamental rights, and that violence was “continuing”. Rights group Amnesty International said on Friday new satellite images and videos showed plumes of smoke were still rising from villages in Rakhine state.